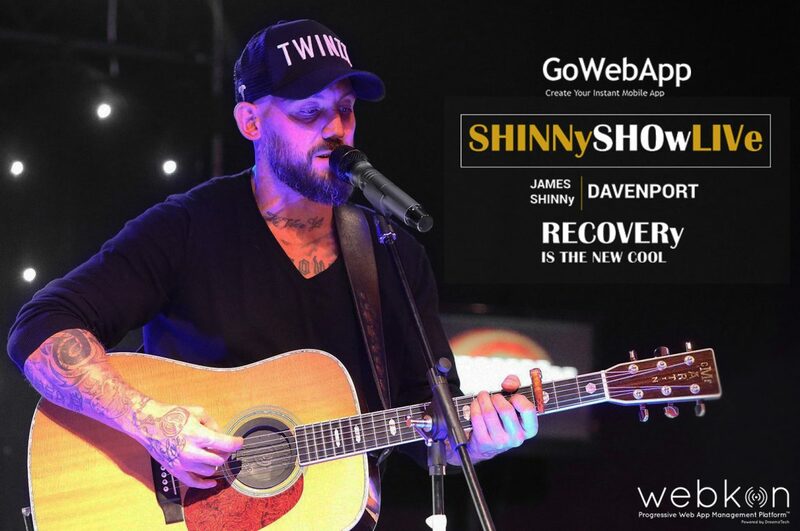 Webkon is excited to announce the launch of James Shinny Davenport official Website and App. James Davenport is a former professional boxer and rugby league player. He has represented Leeds Rhinos and his hometown club Salford Reds. After rugby, James became a professional boxer. After his retirement from the professional sport, he dedicated more time to his band HANKyPARK. They released three albums and supported Manchester legends New Order on four separate occasions. 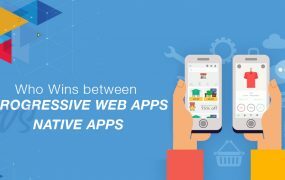 PWAs are a boon for both app makers and users. 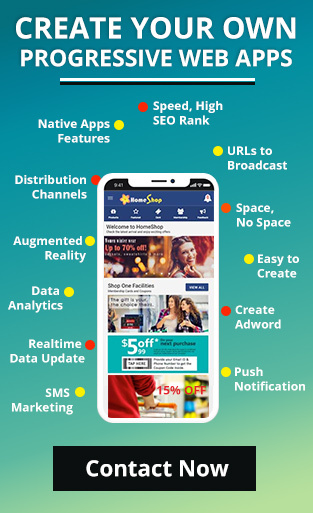 PWAs help in acquiring customers faster and easier as compared to native apps. Not only do they eliminate the need to download them but the fact that they turn up in search engine results makes them more versatile. 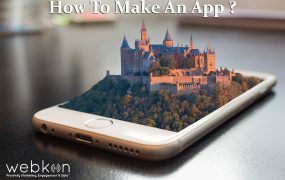 What makes PWAs the ultimate choice is that the URL, their access gateway, can be slipped anywhere on the internet and can be accessed by anyone with just a click. They can be put in places where native apps can never reach. Hence, when it comes to promoting a PWA one has more tools at one’s disposal. 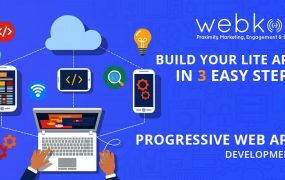 Let us look at some of the options through which you can promote your PWA’s URL. A. Your URL should be displayed in the “about” section of all your social media platforms. B. You can offer points on customers’ loyalty cards if and when they share your URL. 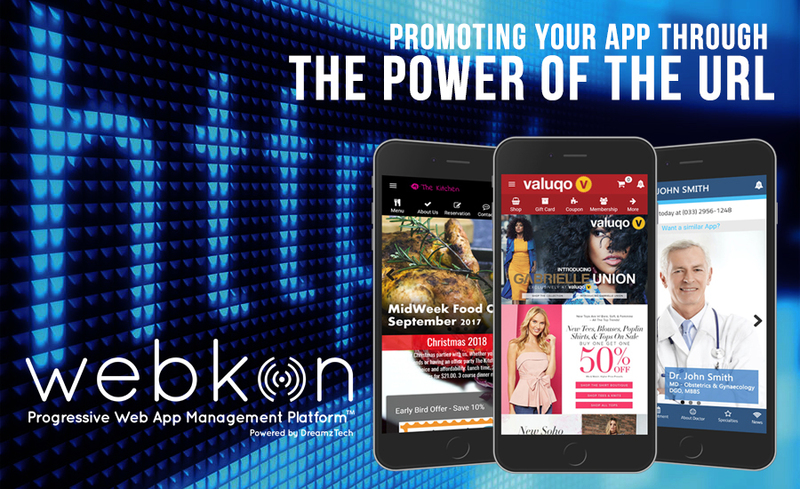 This not only gives you more exposure but also lets the users earn reward points. 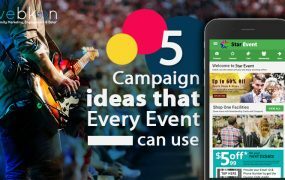 C. Creating contests in which users can enter via shareable link participation is great way to promote your URL. D. The link on your Instagram should change and should correspond to your recent posts so that anytime users can visit specific sites on the websites following that link.